Finn AI has raised a $14 million Series A round led by Yaletown Partners and Flying Fish Partners, with participation from other new investors. An investor meeting can sometimes make or break a young startup. That's why entrepreneurs should do everything they can to prepare for those valuable moments and avoid making crucial mistakes that could cost them a chance at a big check. 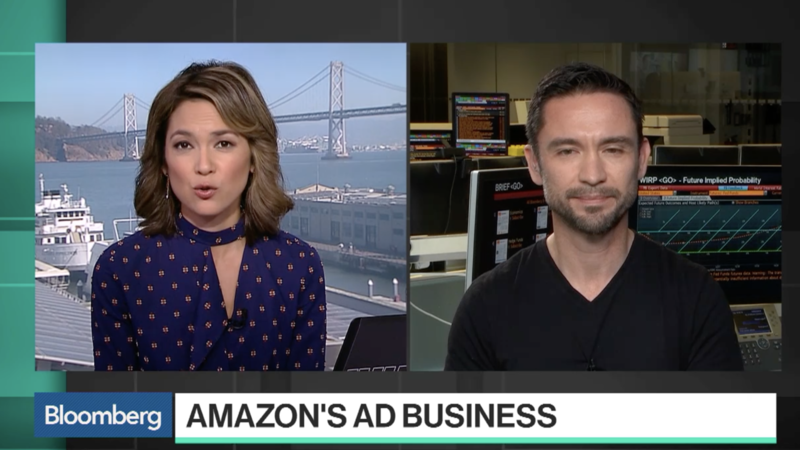 After announcing its plans months ago, Facebook cut off third-party data to advertisers this week, leaving advertisers strategizing how to gather information about their target audiences going forward. This move comes as citizens are becoming more concerned about privacy online, and not just in the E.U. where the GDPR took effect in May. Would Amazon's HQ2 Really Be Good for Washington? A lot of locals will tell you we deserve to win. But should we want to? We asked a bunch of smart people and got some surprising answers (ranked here from most to least enthusiastic). The Joe app lets people skip the lines by using online ordering for small coffee shops. Share story A long coffee line led Nick Martin and his brother, Brenden, to the idea for their company. Actually, a series of long coffee lines. 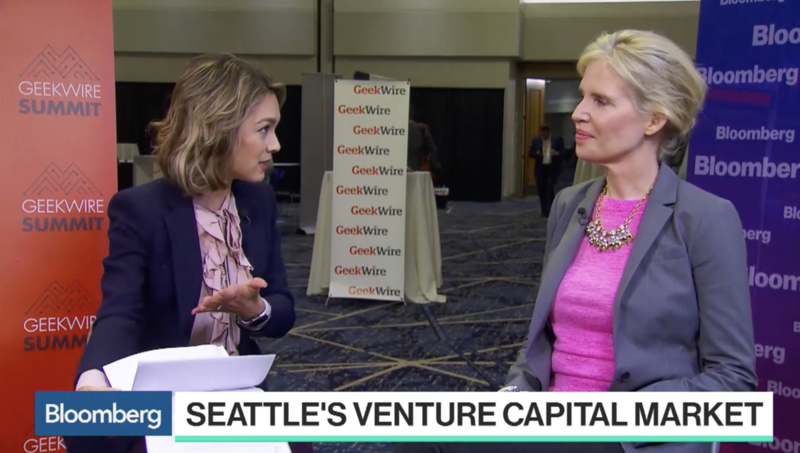 WeWork will open the first West Coast location of its WeWork Labs startup incubator in Seattle next month, GeekWire has learned, underscoring the growing global prominence of Seattle's startup scene. The new incubator will be led by Elizabeth Scallon, who had been the director of University of Washington's CoMotion Labs innovation hub for nearly five years. Element Data is raising more cash as it continues to add customers and employees. 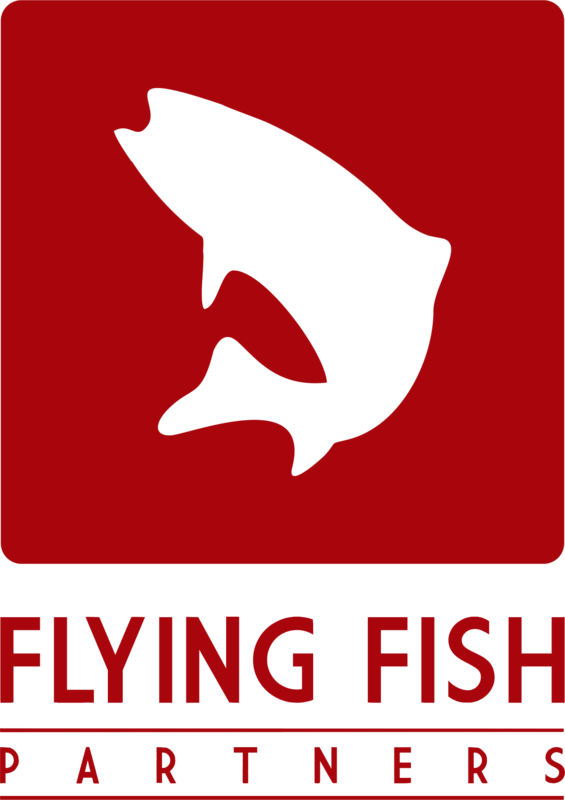 The Seattle startup has reeled in $2.6 million of a larger $3 million round from existing investors like Flying Fish and Archibald Cox, Jr. New investor Anscor, a holding company based in the Philippines, also participated. A Portland startup wants to help home service professionals speed up their workflow and waste less time by using augmented reality, live streaming, and smartphones. Streem today announced a $1.7 million seed round from GVR Fund; Flying Fish (its first Portland investment); Columbia Ventures Corp; Rogue Venture Partners; and Curious Capital. It's an all-too-familiar experience: the toilet's leaking and the plumber can't schedule a visit until sometime next month. Ryan Fink (no relation) realized there had to be a better, one-tap solution for home improvement needs like these, problems that often just require a quick consultation and a trip to the nearest hardware store. Copyrights © 2017 All Rights Reserved by Flying Fish Management, LLC.